Think of it this way. 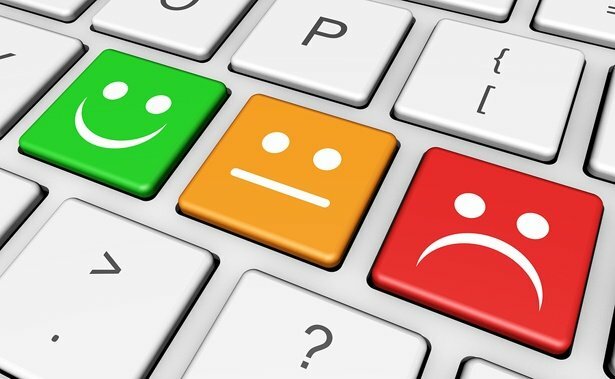 If you have 100 customers that stop by your facility on any given day, that means that you have 100 chances to generate either a positive or a negative review about your business. Everyone is armed with a phone, and with this new day of online virality, you simply cannot hide poor hygiene practices anymore. 1: A brilliant review on the cleanliness and awesomeness of your facility! There is a reason why they call it a “clean reputation.” When your facility is neat and spotless, it helps your customers positively associate your brand with professionalism, hygiene, safety, and trustworthiness. The opposite is true if you do not live up to that. This is why cleanliness is a hugely significant element of your brand reputation! A brand’s reputation is based on experience, and this all begins with keeping it clean. You should be aiming for a brilliant review every time a customer comes into your facility in order to beat your competition and establish a prominent name for yourself in your area. Customer-centric cleaning puts the customer first. You will clean like a hoard of photographers are poised and waiting to snap pictures of your brand for the online space—because they are! You want your facility to be so spotless that people actively take photographs of it and say nice things about your brand online. That is how you will steal customers from the larger brands in your area. When was the last time you noticed how exceptionally clean someone’s business was? Did it impress you? 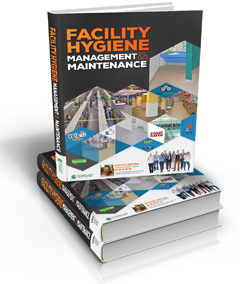 Larger companies actually build poor hygiene practices into their business to save money, serving stale food and failing to clean their facilities often enough. If you want a real competitive edge, the CLEAN method will work for you.